BURBANK, Ill. (WLS) -- Burbank police said they're closing in on the driver behind a weekend hit-and-run that killed a 9-year-old boy. Police said at about 9:45 p.m. on Saturday night a 29-year-old mother and her two children were struck by a gray four-door vehicle while crossing the street at 86th and Cicero. Police said the vehicle continued to travel south on Cicero after the crash. Police now say the car was either a 2007 or 2008 Ford Fusion. 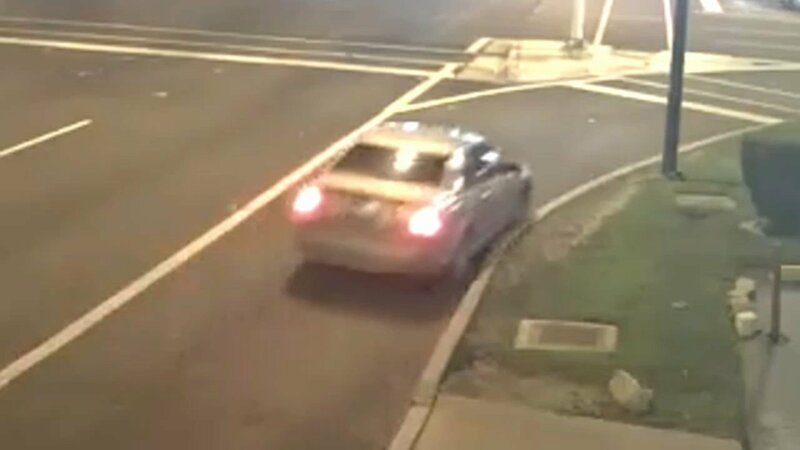 The car was captured on surveillance video, and is believed to be either light gray or silver.